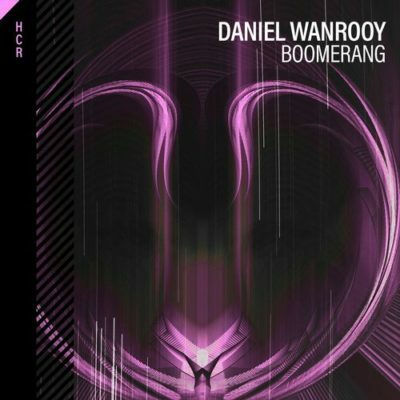 Daniel Wanrooy is flying straight back into our ears with a brand new feel-good tune called “Boomerang”. And it comes just in time, as the early signs of spring reveal themselves. If “Cobra” leaned more towards the bigroom side of trance, and “Euphoria” leaned more towards its Melodic Anthem counterpart, then it’s safe to say that Boomerang falls in between both. Its build-up has got crackling Techy bassline and synth teases that pack a punch. 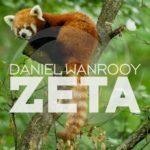 A very relaxing, string-driven breakdown follows, soothing the mind, followed by an energetic anthemic riff that will guide your arms towards the skies. 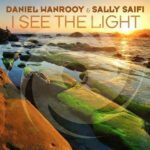 Longer time Trance fans might feel a bit nostalgic as the mood here has a vague resemblance to that gorgeous classic “What Lies Ahead” by Danjo & Styles. The tugging bassline initiates the climax, and the main melody is unleashed in all its uplifting glory. 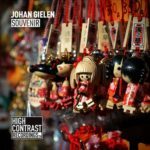 Even though relying on slightly rougher elements, there is still a lingering melodic twist to the whole. Its cheerful vibe will surely get you through these remaining cold days before we can finally celebrate spring. In conclusion, with Boomerang, Daniel does what he does best: delivering Trance with a bite.